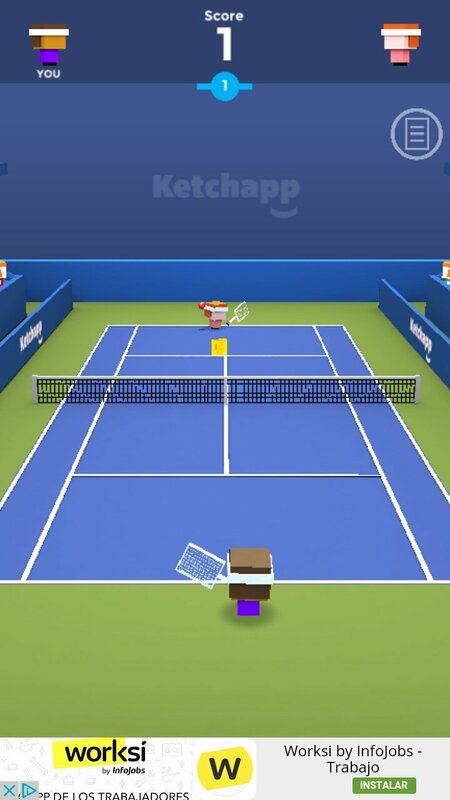 Ketchapp has now brought to sports, to the world of tennis in particular, its simple and casual game formula. 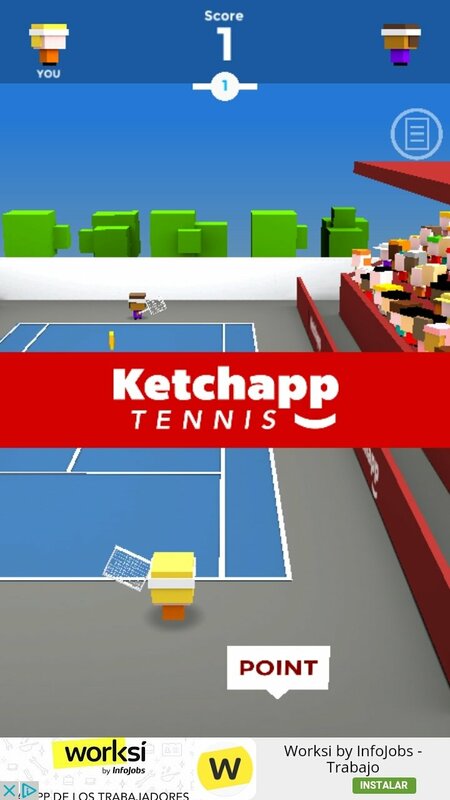 This tennis game for Android is so simple that if you know the basic rules of this sport you don't need to know anything else. 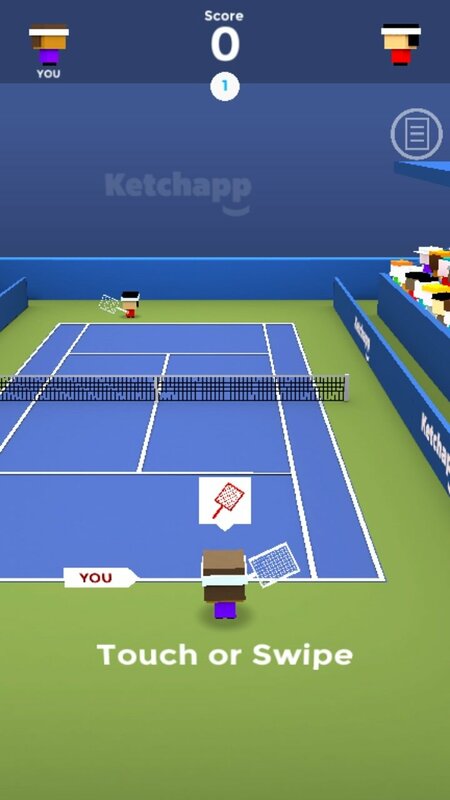 In Ketchapp Tennis you only have to worry about playing. Forget about configuring user profiles and things like that. 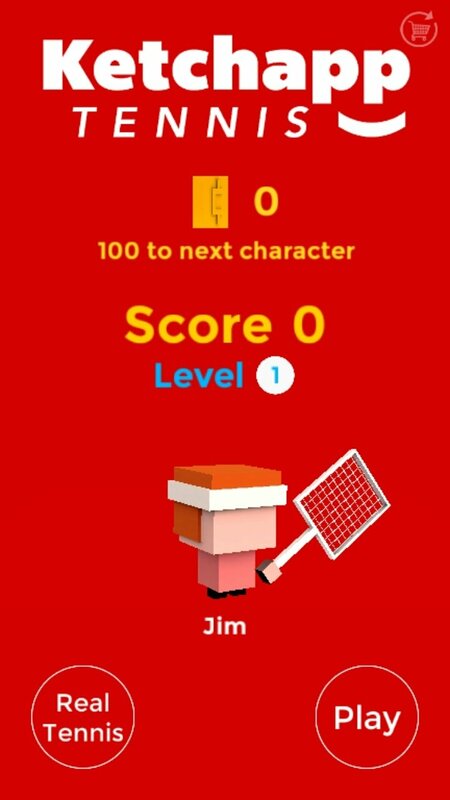 Try to defeat your opponent or pair of opponents and increase your level. All the latter, from a pixel-art graphical environment and simple controls that increase the playability. 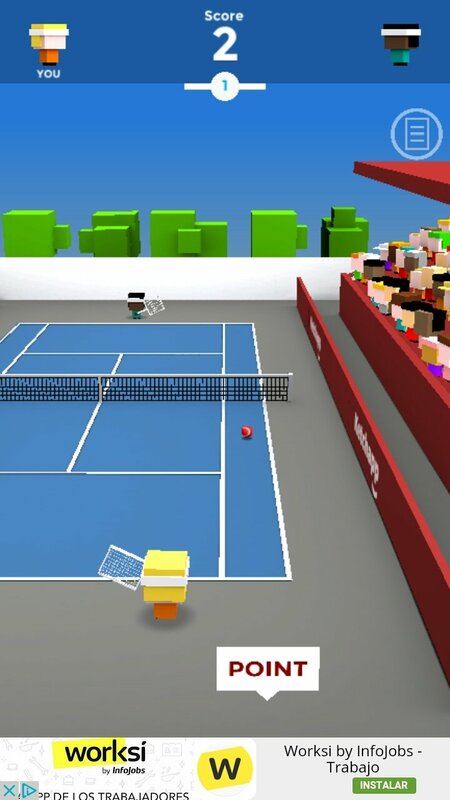 Forget about complicated gameplays and realistic graphics. Over 60 players of all sorts to be unlocked. 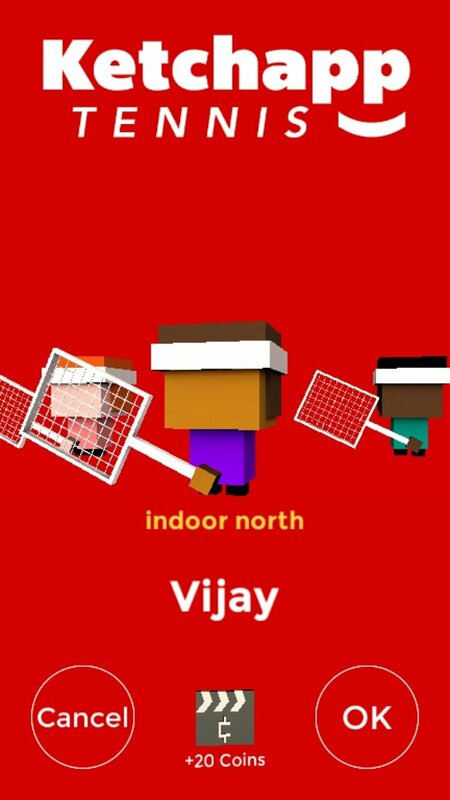 Up to four players at the same time. Different surfaces (hard court, grass, clay...).